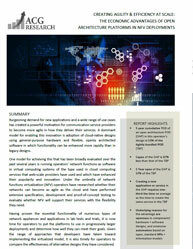 Network Management: How can you manage the third party contractors? Deploying third party contractors into labor equation can benefit business analyst organizations to a maximum level. Third party contractor management facilitates reduce costs, gain higher margins, have shorter cycle times and provide high levels of customer service, without any high costs. Managing third party contractors is associated with recruiting, training and managing more employees, in cyclical businesses where demand varies. 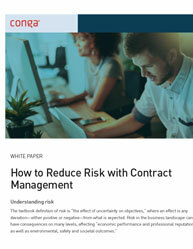 This whitepaper on third party contractor management gives you insights on: What are the technologies required when managing the third party independent contractors? How does the lack of end-to-end business management lead to higher costs and inefficiency in third party network management? What are the 7 mistakes you could possibly make when managing third party contractors? 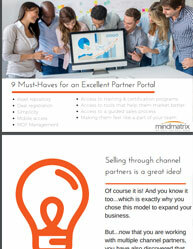 Don’t fall victim to one of these deadly sins while your third party network management.